An Indiana lawmaker says students who don’t want to dissect animals in a school science class should have other options. Rep. Ragen Hatcher (D-Gary) proposed a measure that would require schools to provide an alternative to animal dissections for students who request it. She says there are other, newer options that make more sense. 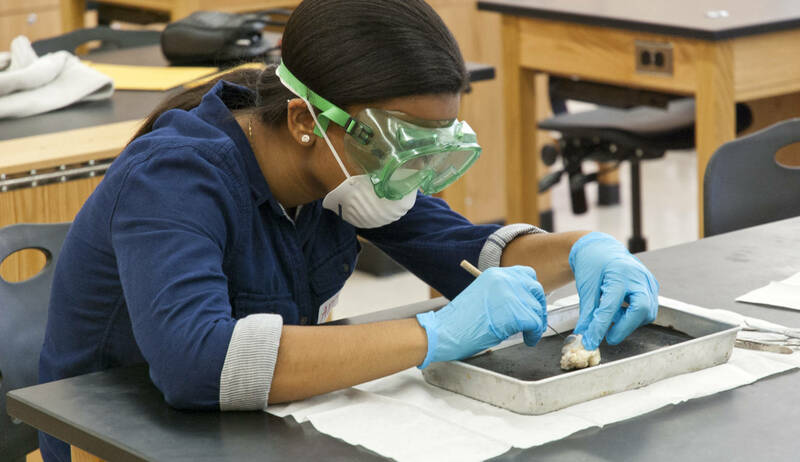 “Today, there are so many more alternatives available like the virtual dissection and different forms of technology in the classroom,” she says. The legislation says schools have to provide alternatives for procedures involving cats, pigs, earthworms and frogs, like through a virtual program, other projects using multimedia, or trips to a zoo. Hatcher says it would limit the harm done to animals for the procedures, especially since it might not relate to many students’ future careers. “Just for us to kill frogs or kill whatever they’re dissecting in the classroom to get that experience when most of the students there won’t go into the medical field at all seems a bit overboard,” she says. A national animal welfare group called American Anti-Vivisection Society says at least 18 other states have similar laws. Hatcher’s bill has yet to be scheduled for a hearing in the House Education Committee. The deadline for committees to hear bills is in two weeks.